UN children’s fund (UNICEF) said on Wednesday that thousands of children have been martyred and injured in war-torn conflict since 2015. “Over 6,700 children [were] verified killed or injured since 2015,” UNICEF said on Twitter. It said nearly 358,000 children suffering from severe acute malnutrition require immediate treatment, going on to call for halting attacks in the war-torn country. Yemen has been wracked by violence since 2014. 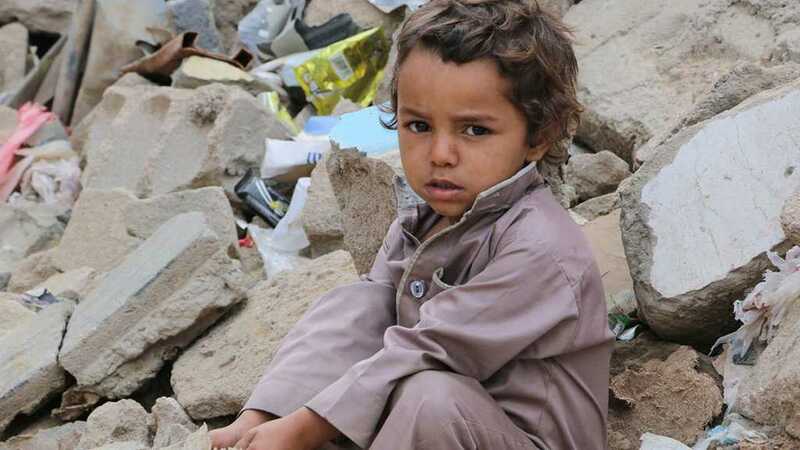 The crisis escalated in 2015 when the Saudi-led coalition launched a devastating air campaign aimed at forcefully reinstating the resigned regime of former Yemeni president Abd Rabbu Mansour Hadi.